Whopper's Bunker: John Barry 1933 - 2011 R.I.P. 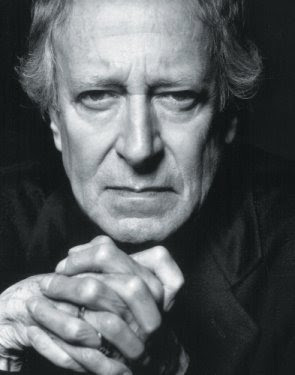 John Barry 1933 - 2011 R.I.P. The legendary English film score composer John Barry Prendergast, OBE died on Sunday at age 77, from a heart attack. Barry began playing the piano at age 9 and later trained as a classical pianist. He was however more drawn to jazz and loved playing the trumpet. He began composing as a bandsman in Cyprus and Egypt and began arranging music for his band, The John Barry Seven before debuting as score composer/conductor in 1960 for Beat Girl. Over his 50 year career John Barry received 5 Oscars [with 2 additional nominations], a BAFTA award [with 2 additional nominations], a Golden Globe [with 10 additional nominations] and a Grammy [with 2 additional nominations] for composing the scores to Born Free, The Lion in Winter, Midnight Cowboy, Out of Africa, Dances with Wolves, Chaplin and Mary, Queen of Scots. 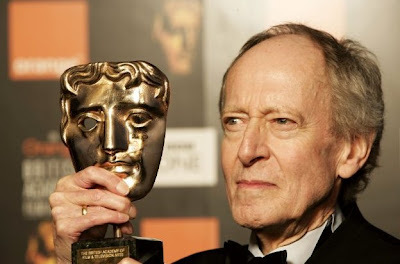 John Barry also composed the scores for Zulu, The Ipcress File, The Deep, Game Of Death, Starcrash, The Black Hole, Jagged Edge, Indecent Proposal, The Specialist, Mercury Rising and Enigma to name but a few of his some 100 movie scores. Among his many TV themes were of course the Born Free TV series and the Roger Moore & Tony Curtis action show, The Persuaders! Barry was best known however, as the man who composed most of the scores for the James Bond series of movies. The producers of Dr. No in 1962 were so dissatisfied with Monty Norman's James Bond theme that they had Barry re-arrange it. Authorship of the theme would later be called into question following a Sunday Times article crediting Barry with the theme and it even went to court in 2001. The courts subsequently granted sole compositional credit and royalties to Norman, but Barry has publicly defended his authorship of the theme in subsequent years but never challenged the registration of the songwriting credit with the Performing Right Society. When the Bond producers discovered their choice to score From Russia with Love, Lionel Bart could not read music; they again turned to Barry to help them out and thus began his tenure with 007 scoring 11 of the first 14 James Bond adventures. In From Russia With Love he introduced us to "007" an alternate Bond theme which is as memorable as Norman's own and appears in four other movies in the series. He excelled at bringing "big band" brassy music to Bond highlighting his own jazz roots especially in Goldfinger, but as he matured he became both more melodic for Moonraker and contemporary in A View to a Kill, before embracing a remarkably more modern effort for his final Bond score, The Living Daylights. In 1997 he gave his blessing to his successor whom he so obviously influenced, David Arnold who has since composed the music for the 5 most recent Bond movies using a highly stylised form of many of Barry's themes and motifs. Barry is survived by his fourth wife Laurie, son Jonpatrick, and three daughters; Susie, Sian and Kate and grandchildren. Born Free and Diamonds Are Forever lyricist Don Black said: "When he played you a melody it was like an unveiling. 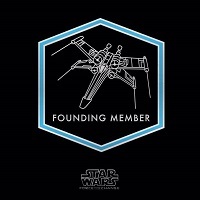 You didn't question it because you knew he had been up all night working on it and getting it right." Rest in Peace, Music Dude. Ahhhh...retribution from the Overseer for the lockdown! Beware, colonel. His evil knows no bounds. A threat so nice he made it twice! Technology got you stumped there, Overseer dude? I wasn't going to reply, but as my word verification was "rednero" I thought it a sign that your comment not go unrebutted. Connie, hon, you are going to have to learn to tell the difference between a promise and a threat. Revolution in Egypt but Obama must act!